Use this 28 oz. 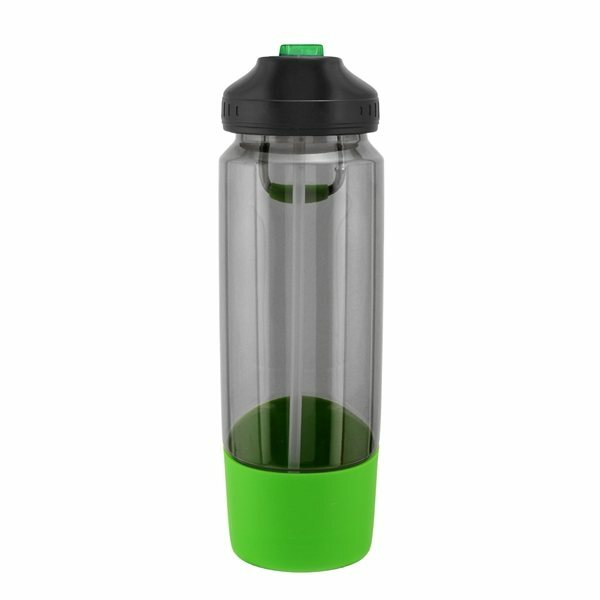 water bottle to appeal to new and potential clients! Made of durable Tritan (TM) material, it's shatter, stain and odor resistant. 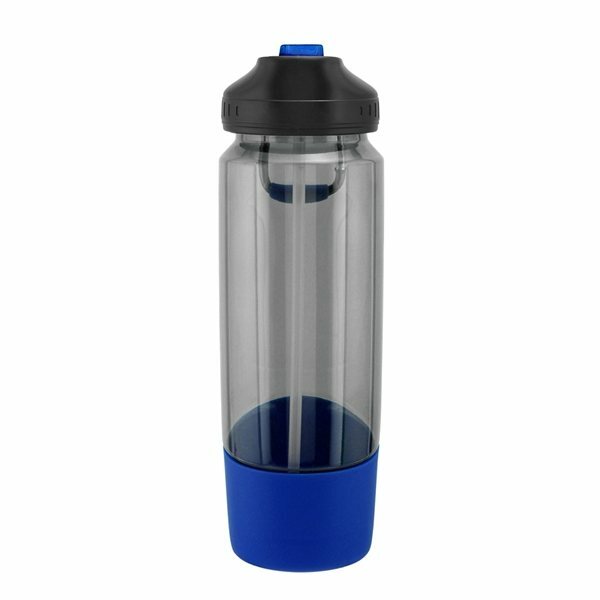 The BPA free bottle features a screw-on, spill-resistant lid with straw, a carabiner hook and a wide mouth opening for easy cleaning and filling. This is a great promotional item for gyms, outdoor events and even company picnics. Boost your brand in a unique way today!